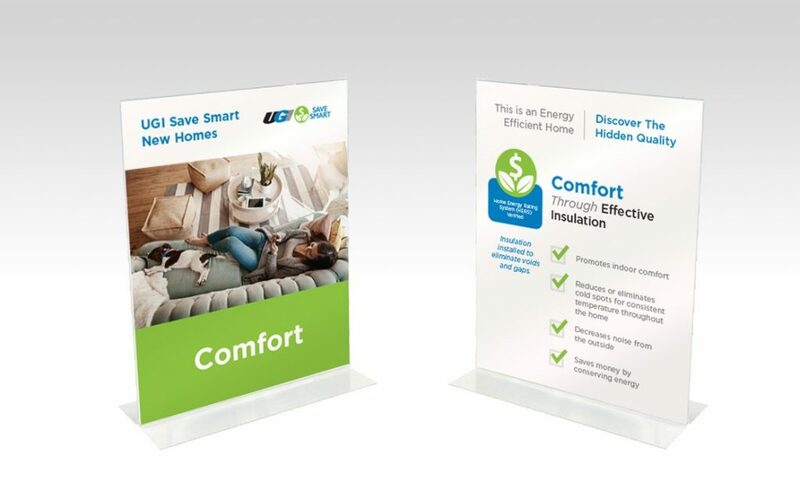 Participants of UGI Save Smart New Homes gain access to an extensive and growing collection of marketing material, technical resources, and training. In addition to the resources provided below, builders who join will have access to experts offering customized technical support and marketing assistance. Participants also receive UGI Save Smart New Homes updates and industry best practices. ENERGY STAR materials provided by the U.S. Environmental Protection Agency. UGI Save Smart New Homes materials provided by UGI.